We are the Edmonton Radial Railway Society, operator of historic streetcars at Fort Edmonton Park and across the High Level Bridge in Edmonton, Alberta Canada. 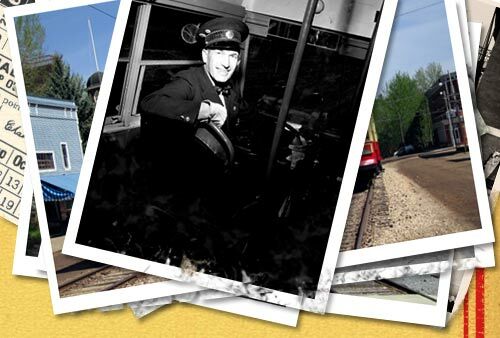 We have the largest fleet of heritage streetcars in Western Canada. In total we have over twenty-five streetcars, with eight in seasonal service, two undergoing restoration and fifteen others in storage or awaiting restoration. New members are always welcome and there are many ways to volunteer or support the Edmonton Radial Railway Society.